Here at the Tucson Weekly we are pretty excited that it's Arizona Beer Week. We are so excited that we had a whole special edition dedicated to breweries, brewers and brew! Check out our beer review, our cover story about all the love within the local brewing community, our full beer week calendar and more in this week's issue on stands now. As you can see by our calendar, there are loads of events happening around town that celebrate all things beer, but we have your chance to attend one special event for free! 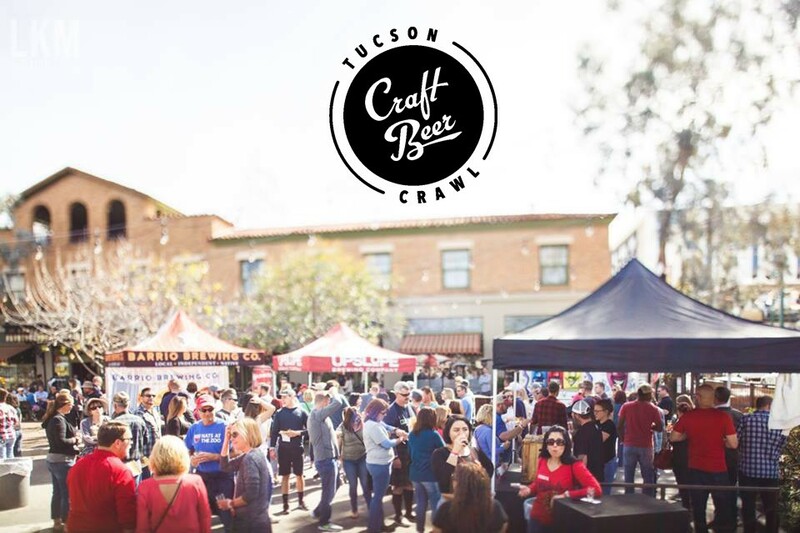 Enter for your chance to win two free tickets to the Tucson Craft Beer Crawl on Saturday, Feb. 16. This year is number five for the crawl which organizers describe as a bar-crawl-meets-beer-festival that takes over downtown. 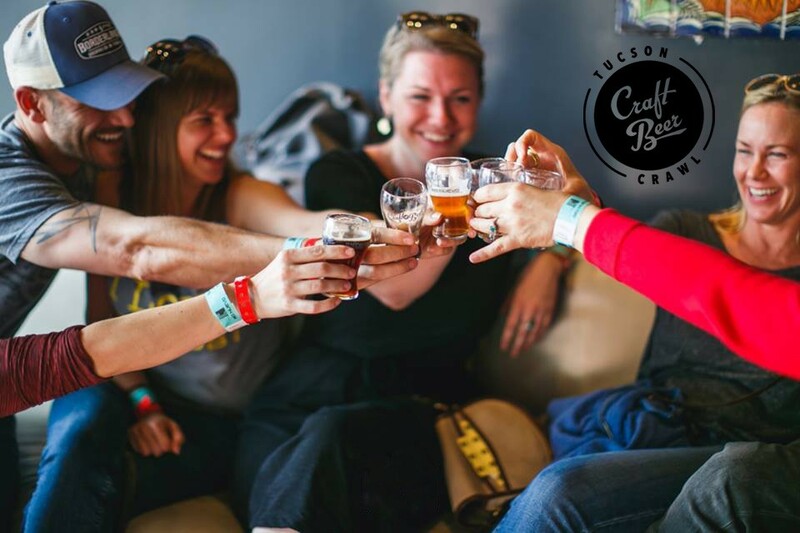 Gear up to sample beer from 30 breweries! Entrants must be 21+ to participate.